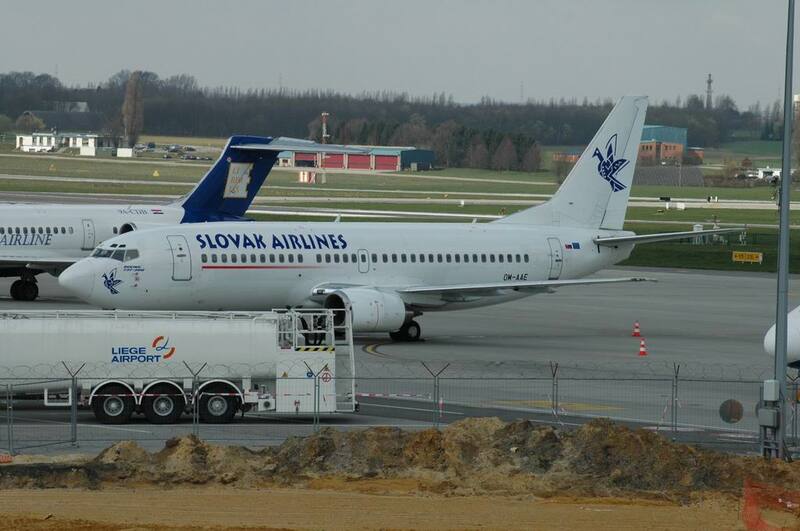 Flag carrier of the Slovak Republic founded by Viliam Veteska and a group of private investors in 1995. 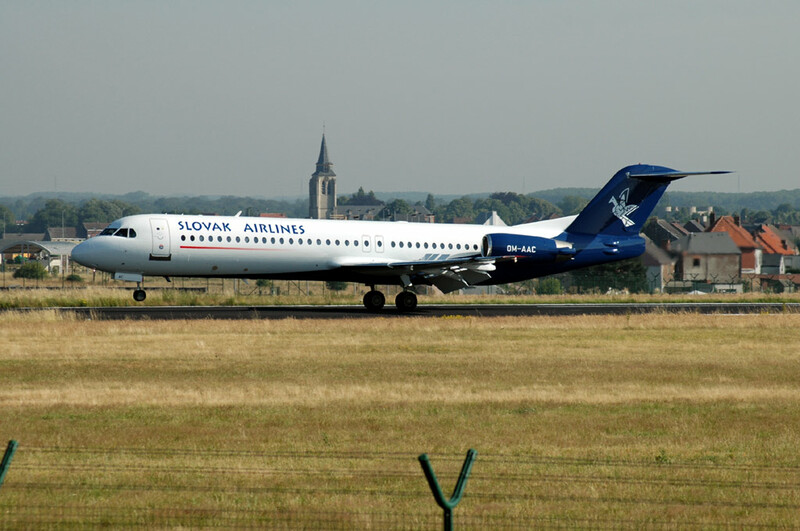 In January 2005 Austrian Airlines Group acquired the majority stake. Filed for bankrupcy on 2 March 2007.